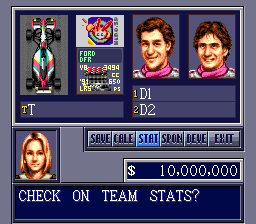 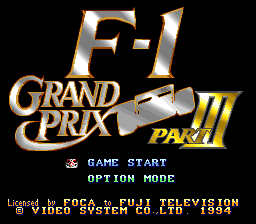 F-1 Grand Prix Part III is a racing game for the Super Nintendo. 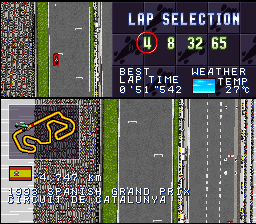 Menus and a few of the basic dialogues are done at the moment. 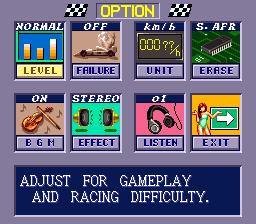 A few things remain which require some play-throughs to be found at the moment. 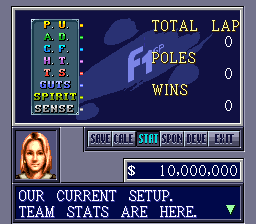 If anyone wishes to help please view the read-me.